Discounts only for residents of the Russian Federation, whose billing address is in Russia. 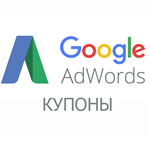 The coupon can be used only by new Google AdWords customers accounts not older than 14 days from the date of registration. Account register strictly on Russia, or guaranteed by banks !!! 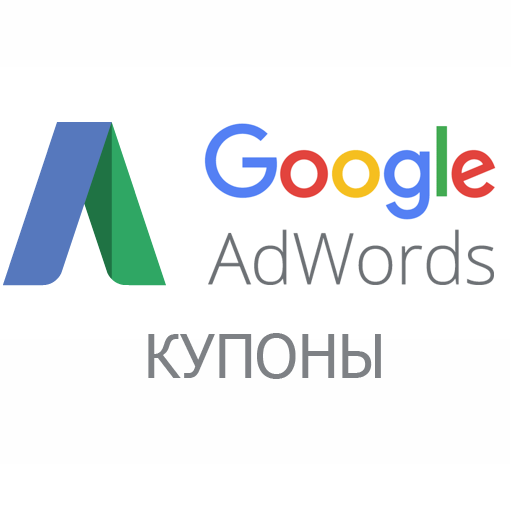 Create and activate a new account with Google AdWords. the amount specified in the promotional code 3000 RUB. The remuneration applied to your account within 5 working days. It is displayed in the "payment". Thus absolutely spend any amount of costs up to 3000 rubles will be reimbursed within 5 days!